We are a local, family owned and operated towing and recovery operation that proudly serves the Bordentown Township area and surrounding cities. We have a diversified fleet of towing vehicles consisting of flatbeds, medium duty wreckers and heavy duty wreckers which gives us the means to tow virtually anything and perform a wide variety of towing & recovery services. We have been providing towing services for the general public, for local dealerships, auto repair facilities, law enforcement agencies and more since 1999. At High Gear Towing, we are committed to earn your business by making you the customer our Priority. We pride ourselves as having the quickest response times, courteous staff, and reasonable rates. We also provide complete auto repair and maintenance services for all makes and models including imports, performed by highly trained, certified technicians. 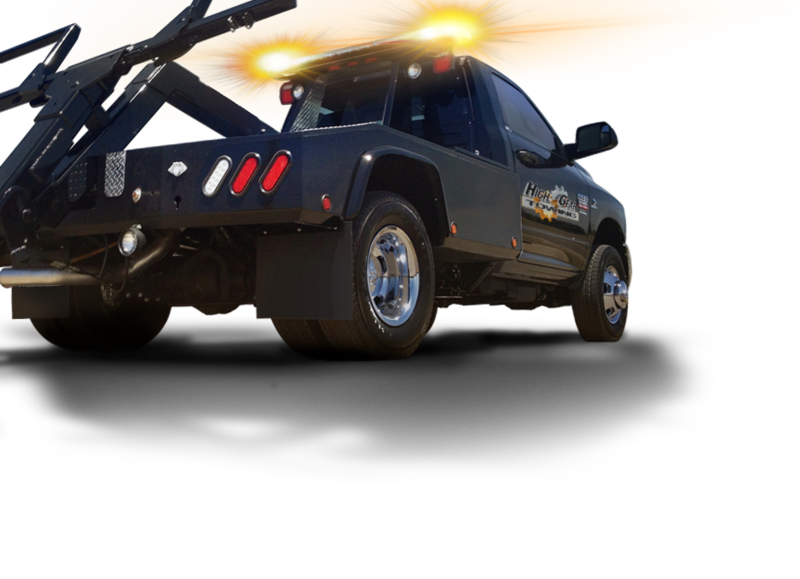 At High Gear Towing of Bordentown Township, NJ, we are committed to providing extremely high quality towing services no matter how extensive or minimal the job. Please take a few minutes and browse through our site to learn more about us or to request any information.